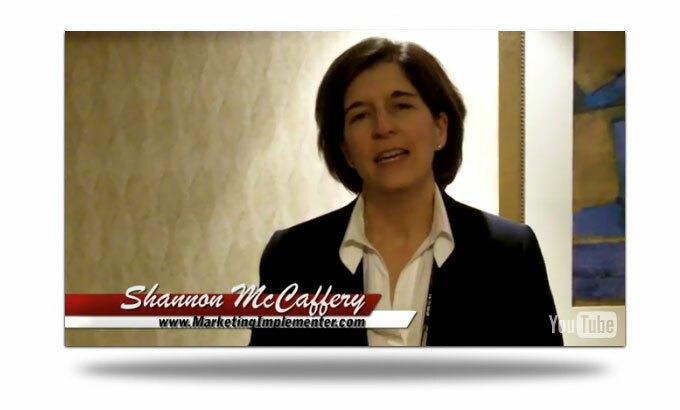 Shannon McCaffery is a Product Launch Manager and also a Marketing Implementation Specialist. 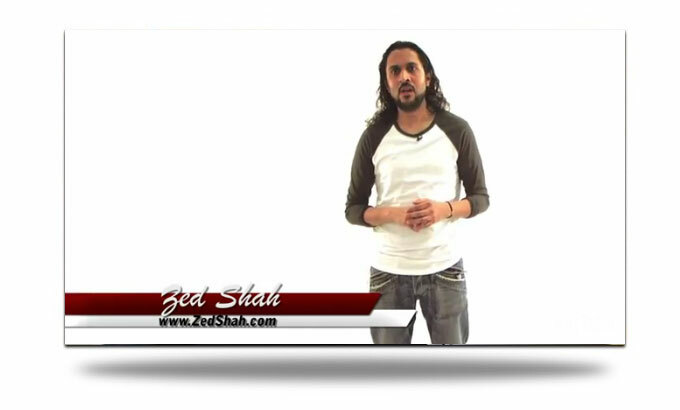 She has used many people to implement marketing strategies and set up marketing funnels for herself and her clients. Shannon shares her positive experience of working with me and why she finds working and partnering with me one of the best things she's done. 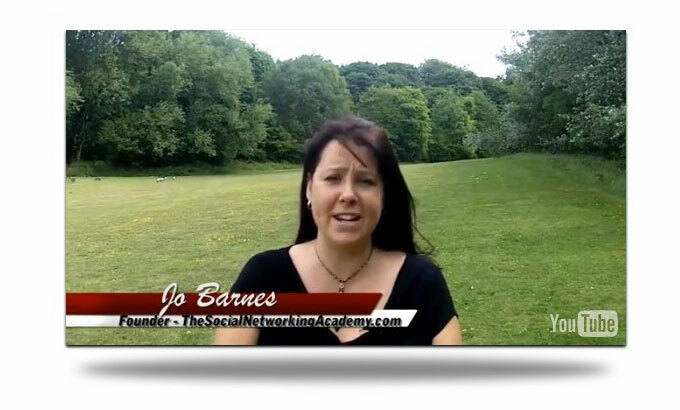 On a recent Product Launch by Jo Barnes for her Social Networking Academy product, a quick conversation I had with her over a glass of wine more than Doubled her income from the launch – which was all pure profit. 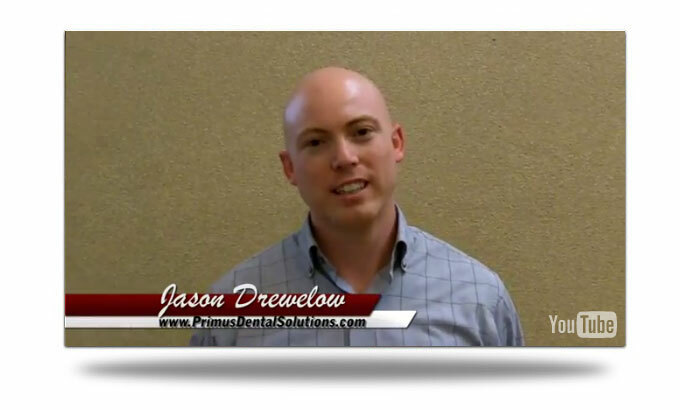 See how happy Jo was with the results she got – all from one simple tweak.